WC DART Team is looking forward to the New Year of DART activity in 2015! The first meeting is scheduled for Thursday, January 8th at 6:30 pm in the Gentry Building at the James E Ward Ag Center. 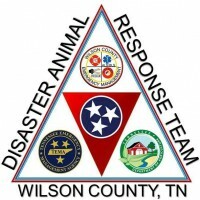 Bring a long a friend as we are looking forward to recruiting new volunteers as well as welcoming the DART Team back for our 8th year of service for Wilson County! See you there!